Surrounded by Pair of Thieves partners Alan Stuart (l) and Cash Warren. 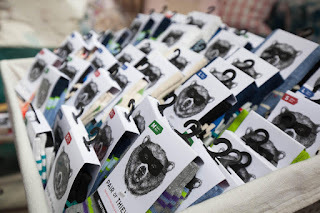 Father's Day is almost here, and what better way to celebrate early than with Ian, the kiddos and fun-loving dad + kid sock brand Pair of Thieves? So Ian and Will got adorably matchy-matchy last Sunday, and the fam headed over to Au Fudge in West Hollywood to enjoy the festivities and meet founder and dad Cash Warren, as well as his business partner Alan Stuart and wife, actress & Honest Co. boss Jessica Alba. Ian and Will wear matching Pair of Thieves socks. While the kiddos enjoyed decorating cookies and making little bouquets from The Bouqs — not to mention hanging with this awesome bear! — I was able to chat with Cash and Alan, and show them just how much we loved their cool socks! Will really wants to hang with that bear. Love that Pair of Thieves has taken sock design to the next level. Guys in Los Angeles definitely love to make a statement with their socks — even if they're wearing something, shall we say, less than awesome everywhere else. But what I love most is that kids — boys and girls — can match with their dad. It's pretty cute. Pair of Thieves socks are available online and at Target. Speaking of kids, Cash's daughters were at the party, too, along with their mom, Jessica Alba. 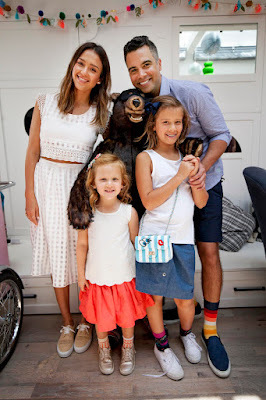 Cash Warren, Jessica Alba and daughters Haven (l) and Honor. Had the chance to speak with Jessica for a few minutes, and she was so sweet — a real champion of her husband. Mom bonding with Jessica Alba. So if you're still on the hunt for Father's Day gifts, check out Pair of Thieves. In addition to fun socks, they've also launched a high-performance men's underwear line. And what does high performance mean? According to the site, it's form-fitting but breathable, or in guy speak: "the best present you can buy your junk." Ha! CC and Will go exploring with Dora at Discovery Cube LA. There are two new interactive exhibits for kiddos at Discovery Cube Los Angeles, and we got to check them out last weekend! Dora and Diego: Let's Explore!, which runs through September 18, brings kids face to face with Dora the Explorer and her cousin Diego, who loves rescuing animals. Kids can explore exhibits including Tico's Tree, where kids can help gather nuts. (Will loved this one!) They can also take an imaginary spin in his yellow car. Will gathers acorns that get pulled up through a pneumatic tube. So cool! There's also Isa's Flowery Garden, where kids can pick soft fabric flowers and even put on a pair of butterfly wings. Will gets his gardening on. There was also the Purple Planet slide and the Rocket Ship, where kids can push buttons and play games, all while feeling as if they've boarded a ship to the stars. Will did not want to get out of this race car. Next up was Speed: Science in Motion, which runs through September 11. You can imagine how much CC and Will loved getting into race cars and pretending they were going a bazillion miles per hour (that was very scientific, I know. :) while watching a simulated screen of their driving. In this exhibit, kids can check out the science behind Formula One cars and even pretend they're at a virtual race where they need to quickly change a tire. Kids also get a sense of the parts of the engine on these types of cars and get to explore the laws of motion by pushing a ball down two different tracks. And, of course, there are hands-on demos that invite kids to come up and test out the laws of physics for themselves, as well as ask and answer questions. CC jumps in for a live demonstration on force. We had a great time, and as we were walking to the car Will asked, "Can we come back tomorrow?" Tickets: $17.95 for adults and $12.95 for kids. Kids ages 2 and under are free. The LA Film Festival is back, kicking off this year's festivities today. Screenings will be held at ArcLight Cinemas in both Hollywood and Culver City. While most of the screenings require passes or tickets, there will be a selection of free screenings throughout the festival. First up, the original Ivan Reitman-directed "Ghostbusters," a nice option to show the kiddos before the reboot hits theaters later this summer. The movie will screen June 3 at 8 p.m. at FIGat7th. 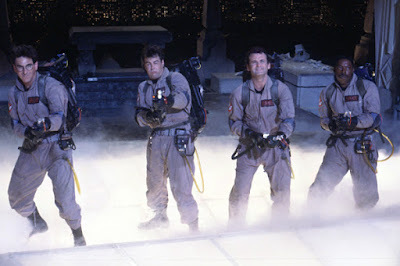 From the LA Film Fest site: After a team of underdog scientists lose their cushy positions at a university in New York City, they set out on their own and become “ghostbusters,” waging a high-tech battle with supernatural spirits taking up residency in NYC. This event is free to the public, no ticket or pass required, on a space available basis. There are 500 parking spaces conveniently located at the 945 8th Street parking structure adjacent to the FIGat7th Retail Center. Entrances to the parking structure are located on both 7th and 8th Streets. The charge is $5 after 4:00 pm weekdays and all day Saturday. Also accessible via Metro & Dash. Next up is that family favorite "Shrek," which will screen June 4 at 11 a.m. at the ArcLight Culver City. From the site: Mike Myers is the voice of Shrek, a cynical, no-nonsense ogre whose precious solitude is shattered when his swamp is overrun by annoying fairytale creatures who have been banished by the evil Lord Farquaad. Determined to save their home—not to mention his own—Shrek cuts a deal with Farquaad and sets out to rescue the beautiful Princess Fiona to be Farquaad’s bride. Rescuing the Princess from a fire-breathing dragon may prove the least of their problems when the deep, dark secret she has been keeping is revealed. 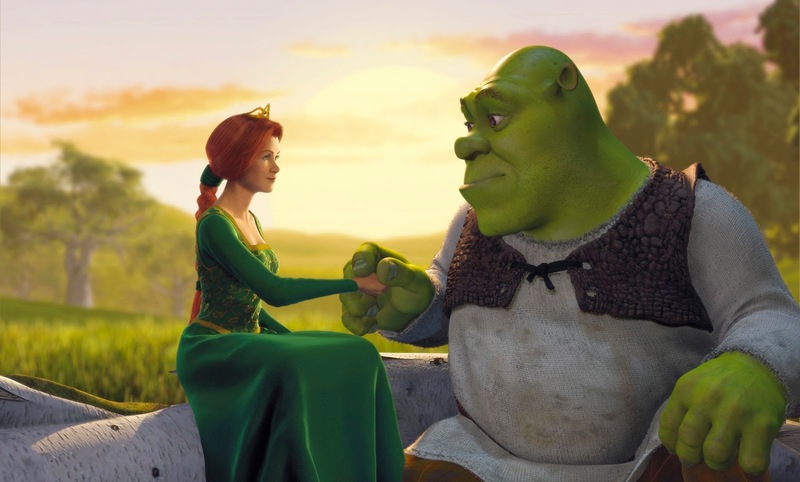 The film also stars the voices of Eddie Murphy as Shrek’s Donkey sidekick, Cameron Diaz as Princess Fiona and John Lithgow as the evil Lord Farquaad. 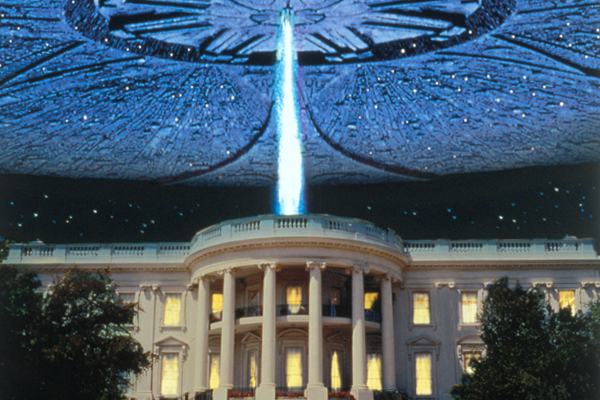 Another family fave (for families with older kids) is "Independence Day," starring a young Will Smith. This will definitely get the fam fired up before the 4th of July! The film screens June 4 at 8 p.m. at FIGat7th. From the site: When massive spaceships appear in Earth’s skies and blast destructive beams of fire down on cities all over the planet, a determined band of survivors must unite for one last strike against the invaders before it’s the end of mankind. For more information about the festival, go to the LA Film Festival homepage.